I was on my to perform comedy in May of 2016 I was in the Middle of Nebraska when Cortney White sent me a text asking if I heard about Snickerz. I inquired and he informed me that Kevin had decided to abruptly close. Side note Kevin had been wanting to retire as early as 5 years prior to closing. As soon as I arrived in Oregon I decided to purchase a domain name in case I got an idea to open my own club. I needed a good name though. I was on Go Daddy site searching random names when I heard a thud outside of my hotel door. I looked through the peep hole and didn’t see anything. I opened my door and looked both left and right of my door. I noticed a delivery person dropping phone books at each room. I thought how silly and what a waste of money to do this as I can’t think of anyone using a phone book anymore. I decided to Google and Bing search comedy near me in Oregon and while searching I decided to do a search also of Fort Wayne. I reasoned that for 32 years of business that surely at some point folks will want to go looking for Snickerz or just comedy in general in my area. 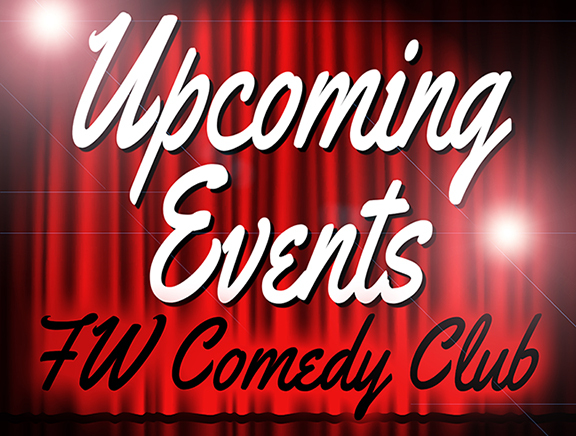 This is how the name Fort Wayne Comedy Club came about. I decided at that moment to purchase several domains that could assist comedy customers find me.